Did you know... that bison regurgitate their food and chew it as cud before final digestion? Its thick, shaggy coat is so well insulated that snow can settle on its back without melting. 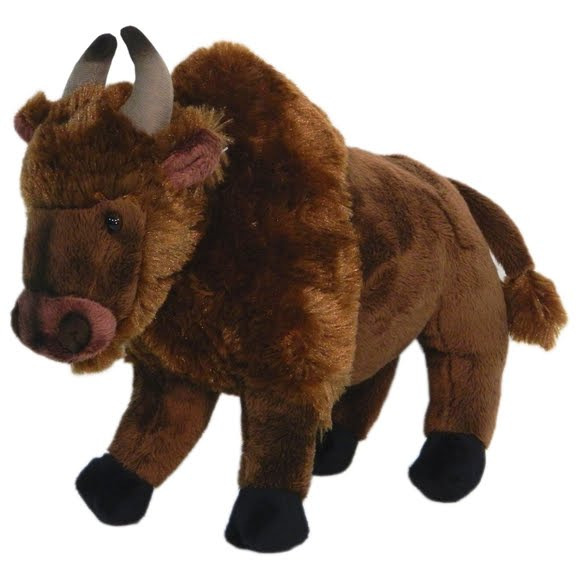 Bison have poor eyesight, but acute hearing and excellent sense of smell. They are the largest land animals in North America, and can be found in plains, prairies, and river valleys.